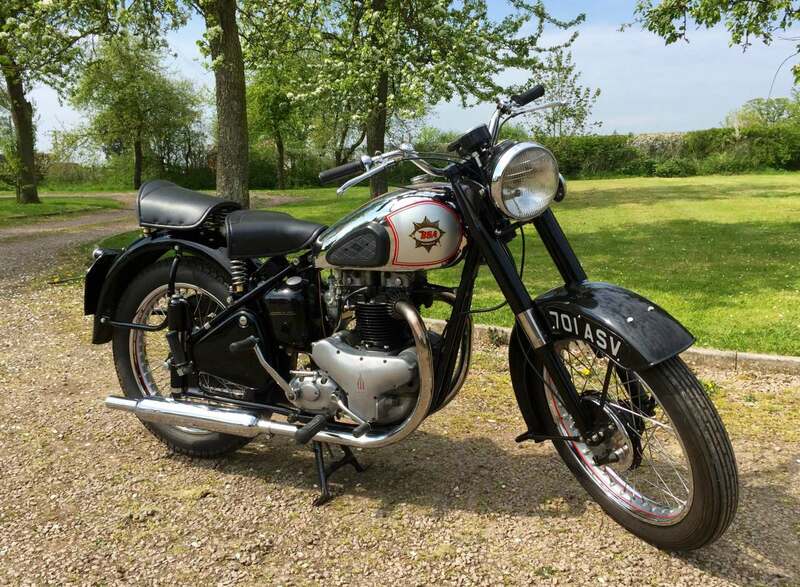 BSA Star Twin 1949 500 cc In Super Condition and Very Well Sorted by its last BSA Enthusiast Owner . 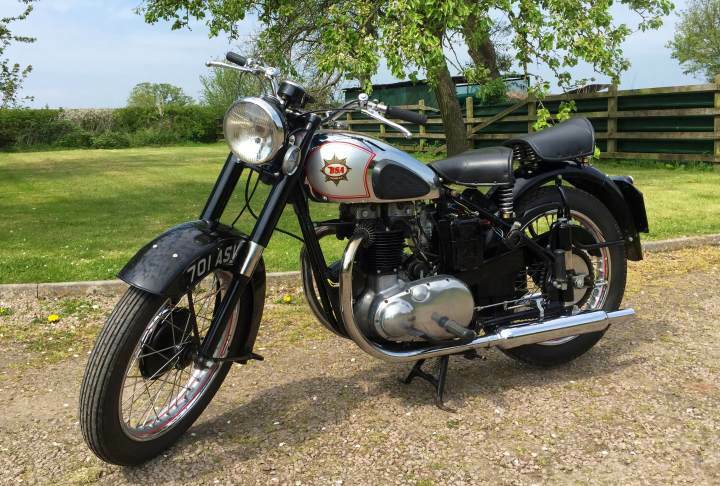 These are now relatively Rare and Very Easy to Live with as have Low Seat and are Easy to Start. 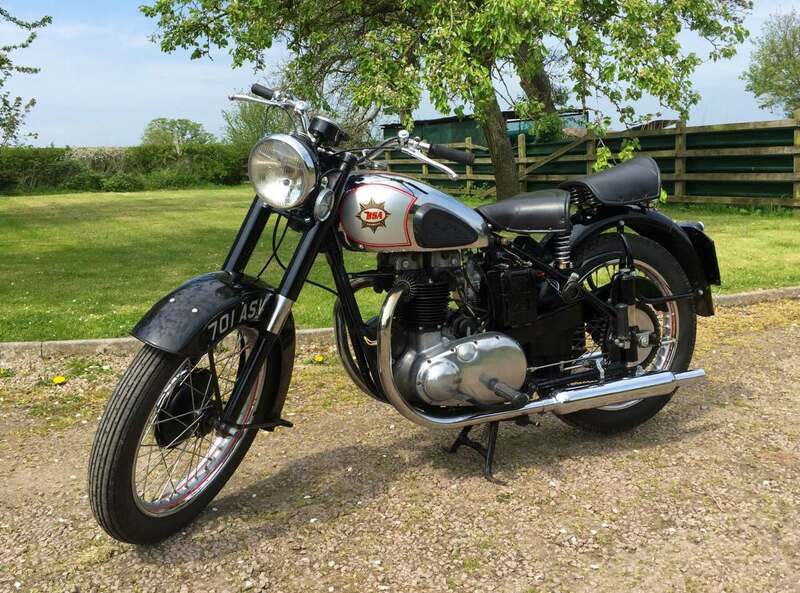 This one has the Very Attractive Chrome Tank Starts Easily and Runs and Rides Very Well with a Very Smooth Engine and Looks to be To Original Specification Great for those unhurried Summer Runs. Comes with original twin carbs.